Hello and welcome! 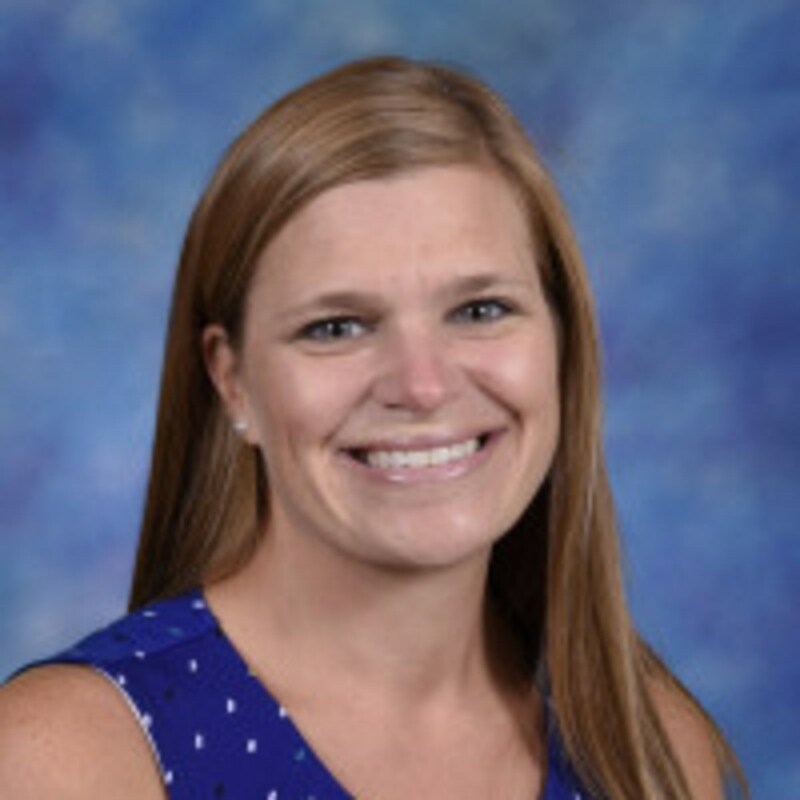 My name is Amanda Patten, and I am the Speech-Language Pathologist for Coal City Elementary and Coal City Intermediate Schools. 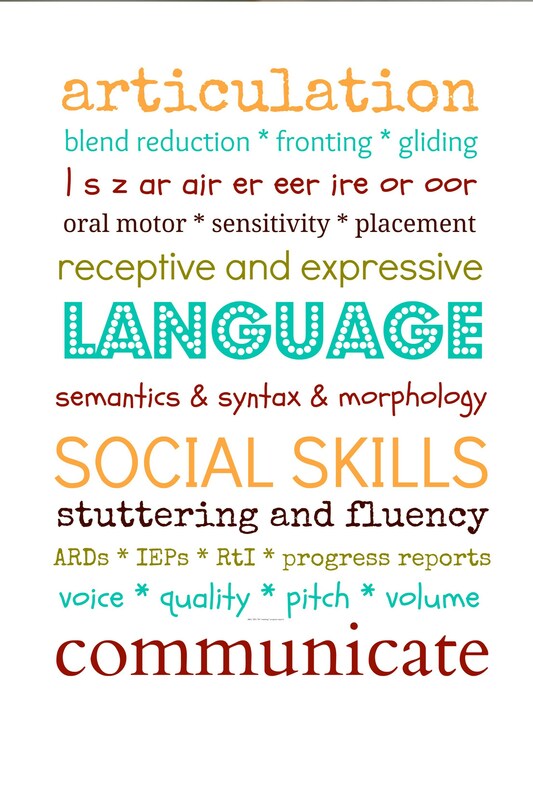 As a school based speech-language pathologist, I am responsible for the identification, assessment, and treatment of speech and language disorders that may impact a child's educational performance and experience. This includes all areas of speech and language development including speech sound production, receptive language, expressive language, pragmatics, voice, and fluency. Collaboration with the larger school team is also a critical part of my job. In addition to providing therapy services, I am a member of the Building Leadership Team and Student Assistance Program at Coal City Elementary School. I also represent related service providers on CCUSD1's Special Education Committee and am certified in Nonviolent Crisis Intervention. I obtained my Bachelor of Science in Speech and Hearing Sciences from University of Illinois at Urbana-Champaign and my Master of Arts in Communicative Disorders from Northern Illinois University. This is my seventeenth year working with the students of Coal City Unit District #1. 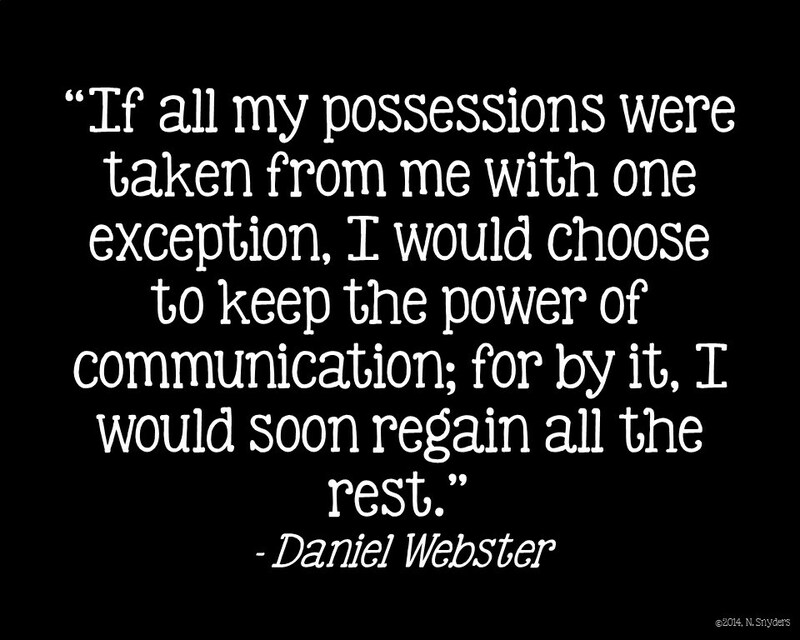 There are so many things I love about my job, but the best part of being a speech-language pathologist is learning something new from my students each and every day. My students have become some of my most valuable teachers, and the lessons they provide me are priceless! Outside of school I enjoy spending time with my husband and our two daughters. Some of our favorite activities to do as a family include playing games, binge watching shows on Netflix, and spending time with extended family and friends. I also enjoy reading, spending time outdoors, and traveling, but my very favorite thing to do is spend time near any body of water - lake, stream, river, pond, or ocean - especially if it is near a beach! You can reach me by phone at (815) 634-2334, ext. 8005. Calling this number will send you directly to my voicemail, and I will return your call within 24 hours.